This week saw the arrival of this years Christmas performance. The idea was to have each year group at KS2 perform a different musical. The task was to only occupy a maximum of fifteen minutes. In year five we decided on Oliver as this linked with our current study of The Victorians. The performances were a great success and all pupils put maximum effort in to guarantee a great show. 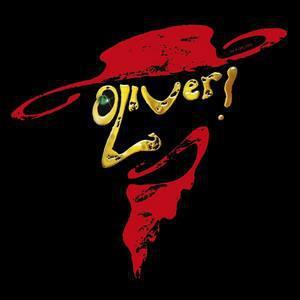 In addition we have also had the musicals recorded and will hopefully have copies available in the near future... but until then I have included a Oliver's solo.